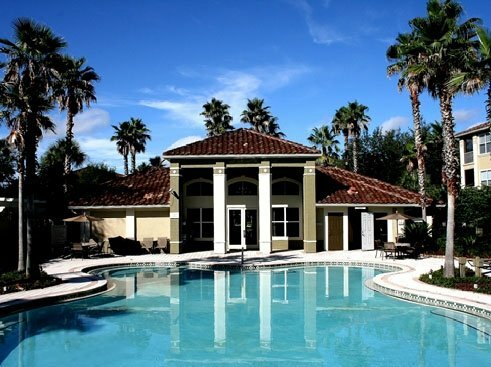 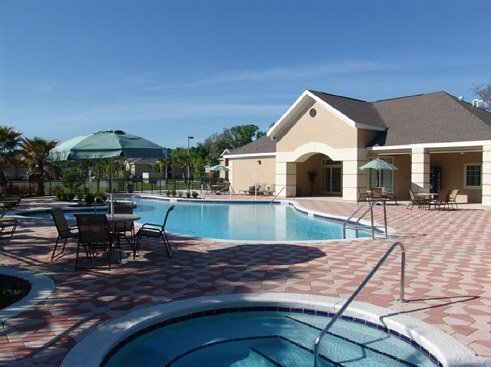 We are a free apartment finder in Gainesville, FL, home of the University of Florida and Sante Fe College, and we list nearly 90 apartment communities with rental and relocation information. 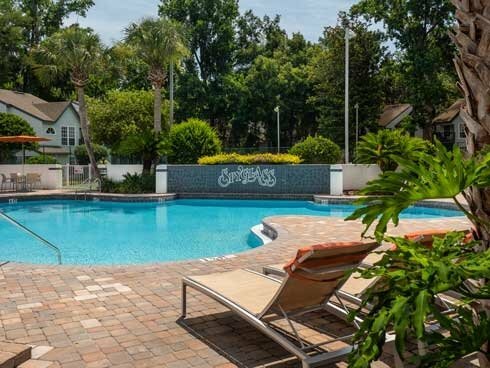 You can find your new apartment by the Map of Gainesville Apartments, from the Full List of Apartments or search by Studios, 1 Bedroom, 2 Bedrooms, 3 Bedrooms, 4 Bedrooms, Pet Friendly and more. 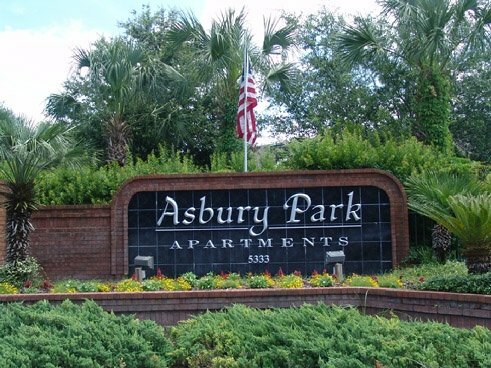 We also have Moving Information, Free Roommate and Sublease Information and you can search by Community Features, Apartment Features and School Districts. 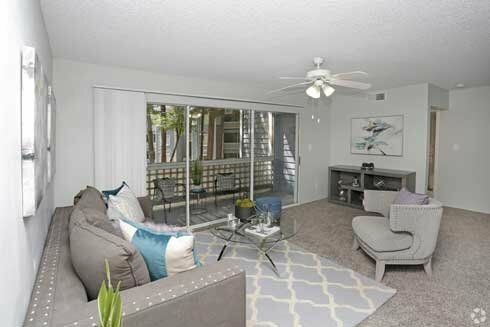 Whether you use our Quick Search or our Search Features you will be able to rely on our up-to-date listings to get started and find your new apartment today.